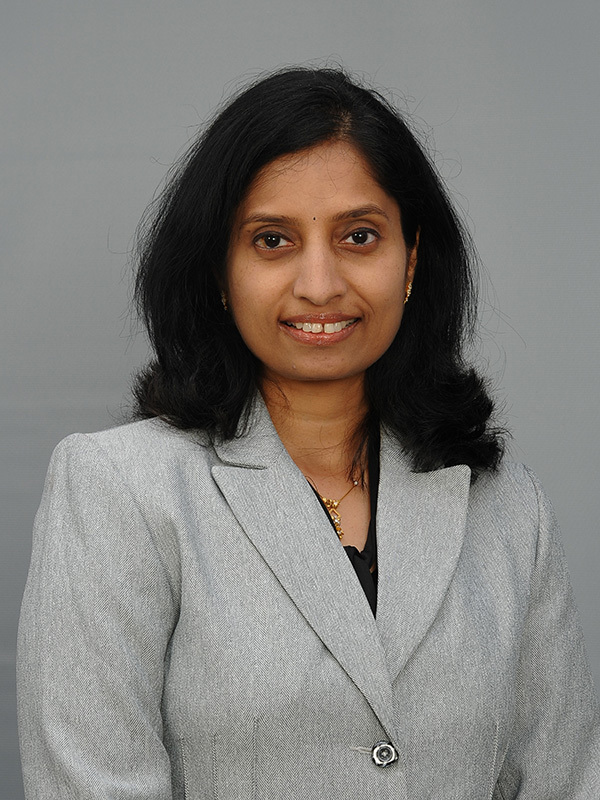 Gita serves as Senior Director of Software Development for PharmaPoint. She is a hands-on IT leader with extensive experience in application development and software engineering. Gita provides leadership and oversight for the company’s information technology applications, infrastructure and services in support of the organization’s strategic business needs. She also manages the development team engaged in new product development for XchangePoint. With more than 14 years of industry experience, Gita began her IT career as a software developer in a small, Birmingham, Alabama company. Since that first opportunity, she has worked in various positions with diverse responsibilities for several fortune 500 companies, including Ascension Health. Gita earned a Bachelor of Science degree in alternative medicine (homeopathy) from the University of Calcutta in West Bengal, India. In addition, she also holds an honors diploma in software development and is an Oracle-certified database administrator.